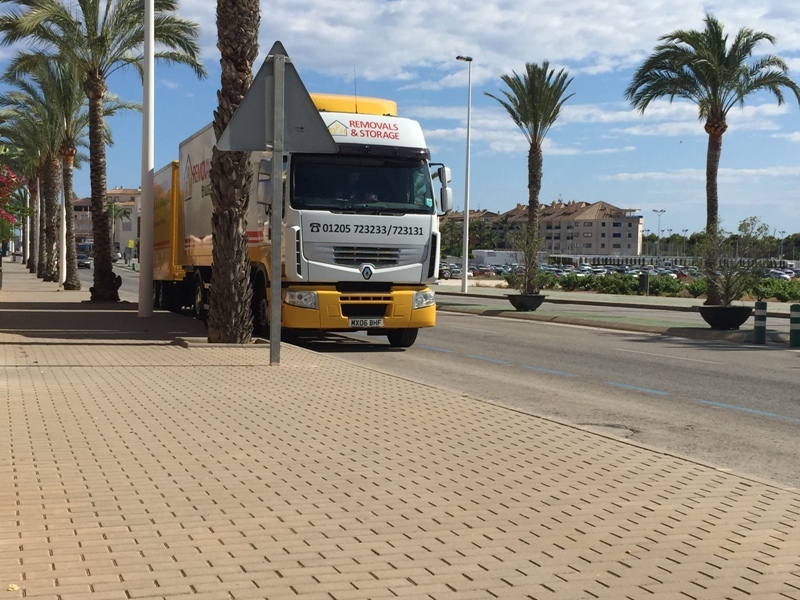 The DPH Removals to Europe Service offers a full door to door removal service all over Europe. In particular we make regular journeys to France, Spain and Ireland. Whatever your requirements are, we have the experience to ensure that moving to your new home abroad is as stress free and cost effective as possible. No move is too big or too small. We can combine single items with part loads or full house moves to give you the most competitive quotation. We can also transport your car or small vehicle to Europe. This car transportation service can be offered on its own, or you can choose to include your car as part of your removal to Europe. We provide complete coverage of Europe and can offer full house, part loads and single items (please note our Removals to Europe Service can combine single items with part loads or full house moves to give you the most competitive quote) and can also provide expert wrapping and packing services. Give us a call today on 01205 723233 or complete our online removals quote form for a free, no obligation quote.